Ask D Audio is an Authorized DIRECTV/AT&T Provider. Call us today or stop by to get your service connected. We also sale,activate and provide AT&T Cellular Phones and Internet Services for your Apt/House. ASK D AUDIO is Offering FREE INSTALLATION On RADIOS, AMPLIFIERS,SPEAKERS, CAR ALARMS & TV's PURCHASED AT ASK D AUDIO!! (WHEELS & TIRES PACKAGES) 30" $3750.00, 28" $2750.00, 26" $1950.00, 24" $1650.00, 22" $1350.00, 20" $1150.00. "WE COME TO YOU" for all your Car Audio needs. WE offer Pickup/Drop-off services! Free Delivery Anywhere, Locally and Out of State* "RENT TO OWN" ON ALL FURNITURE,WHEELS & TIRES,ALL CAR STEREOS AND MORE!! CLICK ON "ACIMA FINANCE" Icon below No credit check Financing. 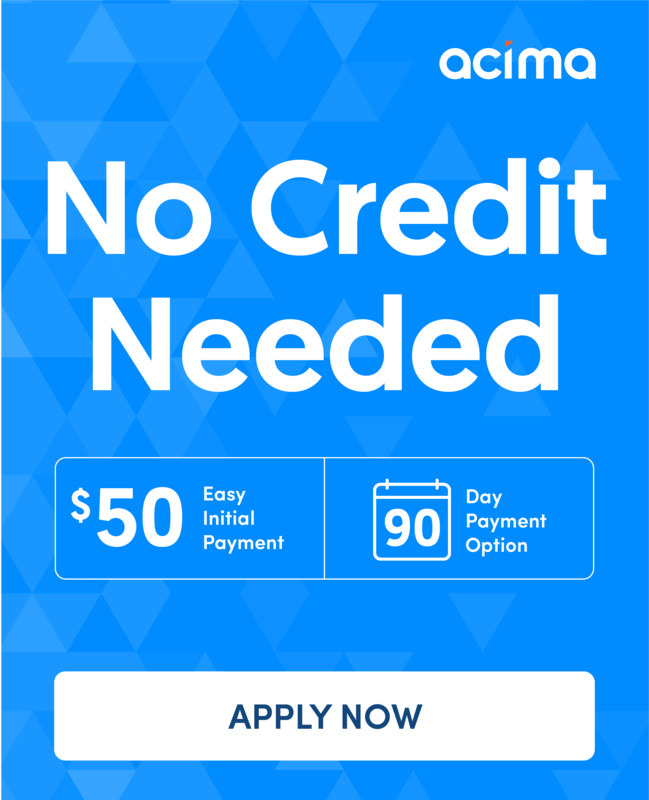 Bad credit no problem, no credit no problem, offers 90 days same as cash or finance for one year.. Finance decision is made based on your income (Click on the "ACIMA FINANCE" icon below to fill out the application,call us or stop by store and get your instant approval).Please call our sales hotline 904-803-0795 for any questions. Out of state orders are no problem. We can ship. WHEELS & TIRES, ALL CAR STEREOS, SPEAKERS, AMPLIFIERS, CAR ALARMS, INDASH DVD UNITS,MONITORS, CAMERA, BOXES,FURNITURE AND MORE! *Store Hours (MON-SAT) 9:00am-7:00pm (SUNDAY)12:00pm-5:00pm! We are also *DIRECTV/AT&T Authorized Dealer! Ask D Audio,Furniture & More... is located at *(3100 U.S. HWY 80 WEST PHENIX CITY,AL 36870).Between CIRCLE-K Gas Station & Wing City. For Directions or Questions Call (904)803-0795.